The images in this gallery were all taken by me over the last 25 years at Woolman HIll, a Quaker Retreat and Conference center in Deerfield, MA. The center is located a mile up a winding hilly road, with beautiful views, old buildings, and wonderful trails to explore. Check it out at http://www.woolmanhill.org. 107 Keets Road, Deerfield, MA 01342. 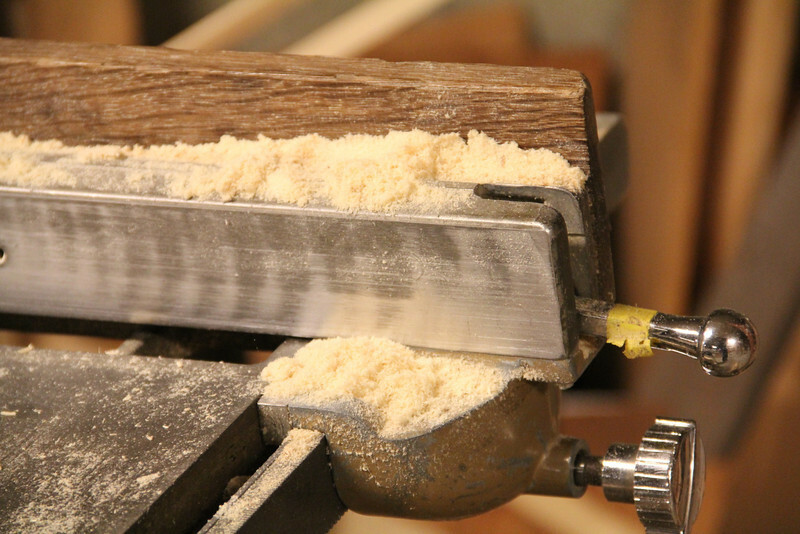 Taken at the table saw in the workshop that is below the meetinghouse.